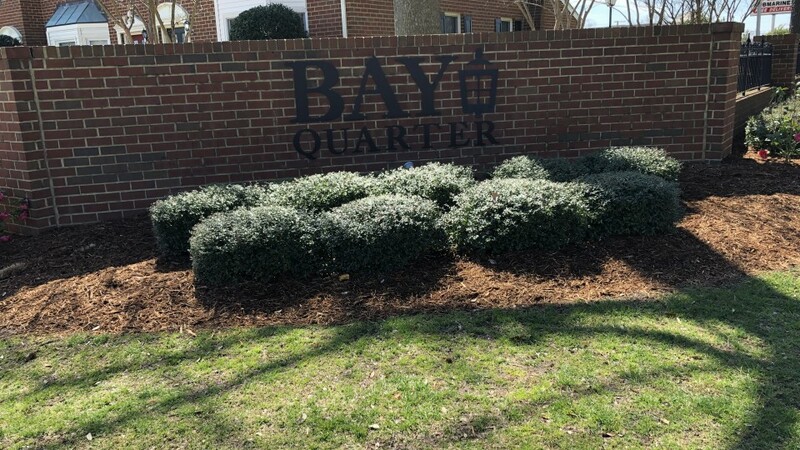 Bay Quarter is a 64 unit community located within walking distance to Chicks Beach. 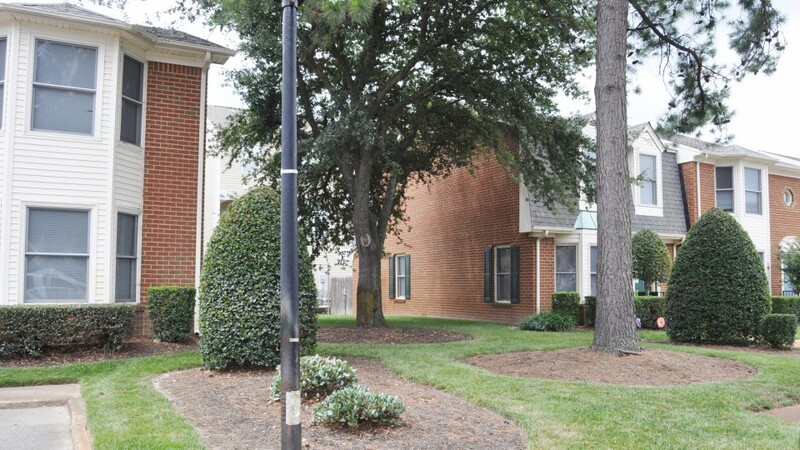 This townhouse style community offers private backyards and plenty of space for all family sizes. 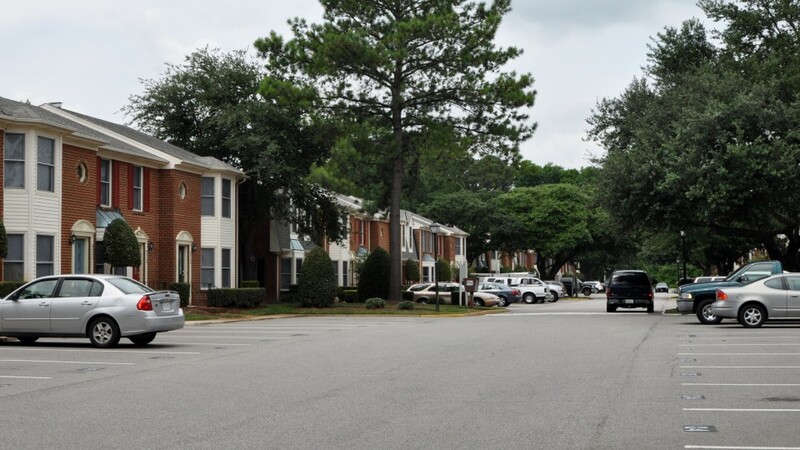 Perfect location for military as the Little Creek military base is just minutes away. 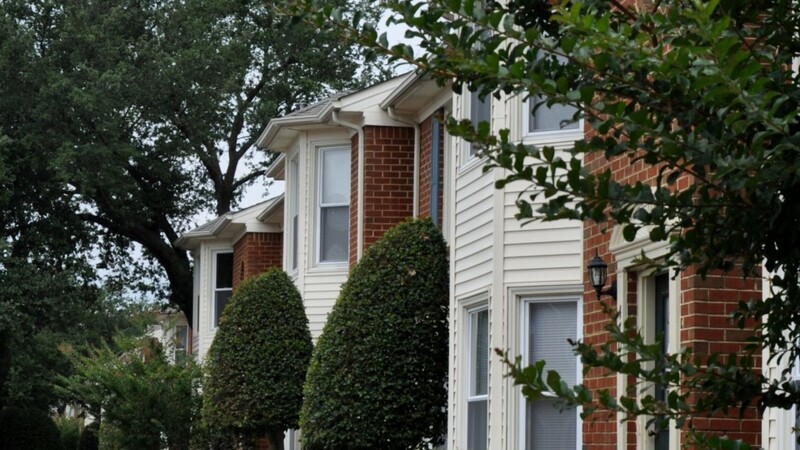 This community offers a quiet but family friendly environment for all shapes and sizes.